Emotions get the best of everyone from time to time, even when you’re one of the world’s biggest stars. At the 30th annual GLAAD Media Awards in Los Angeles on Thursday night, Beyoncé was moved to tears accepting the Vanguard Award. Not only was the moment itself an honor for Beyoncé and her husband Jay-Z, but she also got the chance to dedicate the couple’s joint award to “the most fabulous gay man,” her Uncle Johnny. 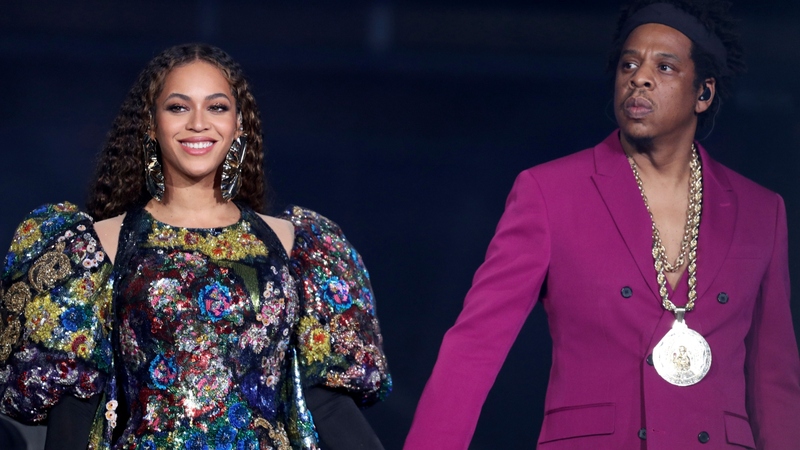 GLAAD announced in early March that Beyoncé and Jay-Z would receive the 2019 Vanguard Award, which is considered the biggest honor of the annual GLAAD Media Awards. The award is presented to allies who’ve made a significant difference in the lives of the LGBTQ community by promoting acceptance.